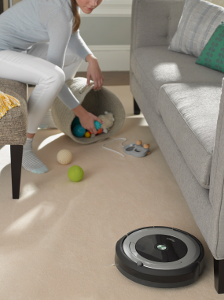 Connect to CLEAN from anywhere with the Roomba® 690 Wi-Fi Connected Vacuuming Robot. 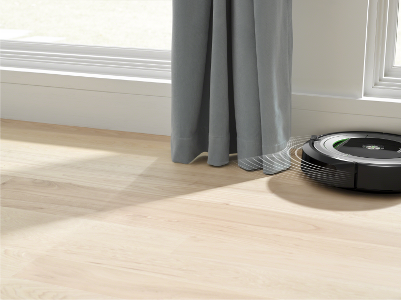 The revolutionary Patented 3-Stage Cleaning System with Edge-Sweeping brush is specially engineered to loosen, lift, and suction dirt and debris from all floor types. 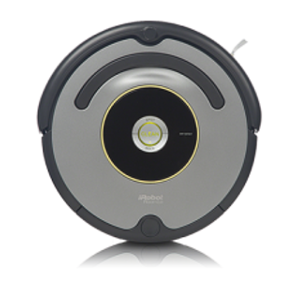 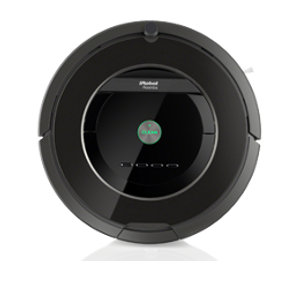 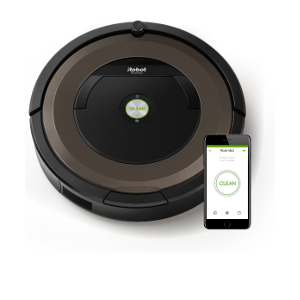 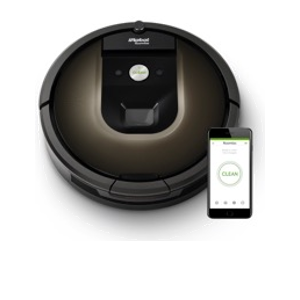 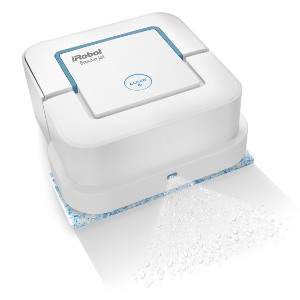 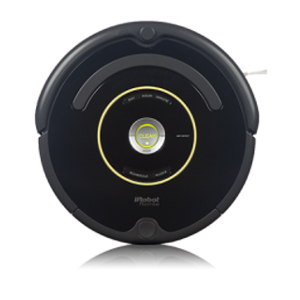 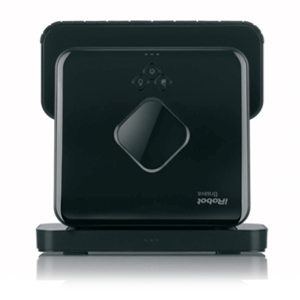 Dirt Detect™ uses acoustic sensors to alert the Roomba® vacuuming robot to clean more thoroughly on concentrated areas of dirt. 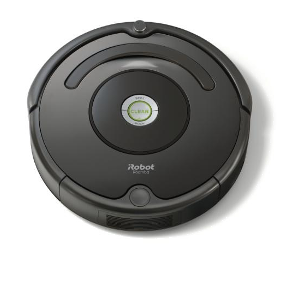 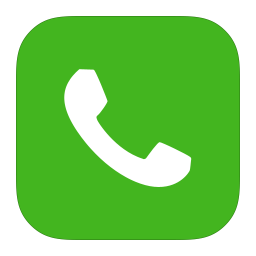 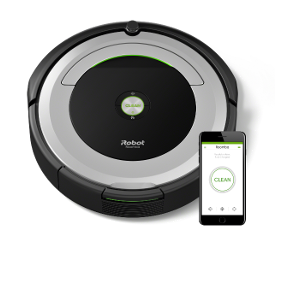 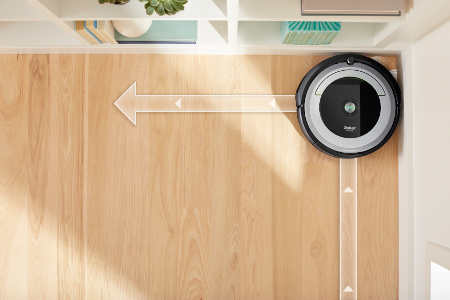 You can pre-set the Roomba® 690 vacuuming robot to clean every day, at times that work best for your schedule and the iRobot HOME App lets you clean and schedule conveniently.